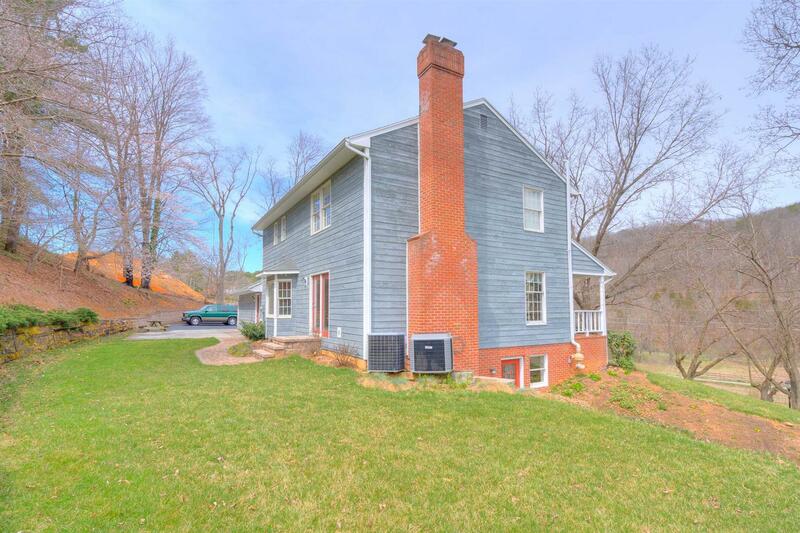 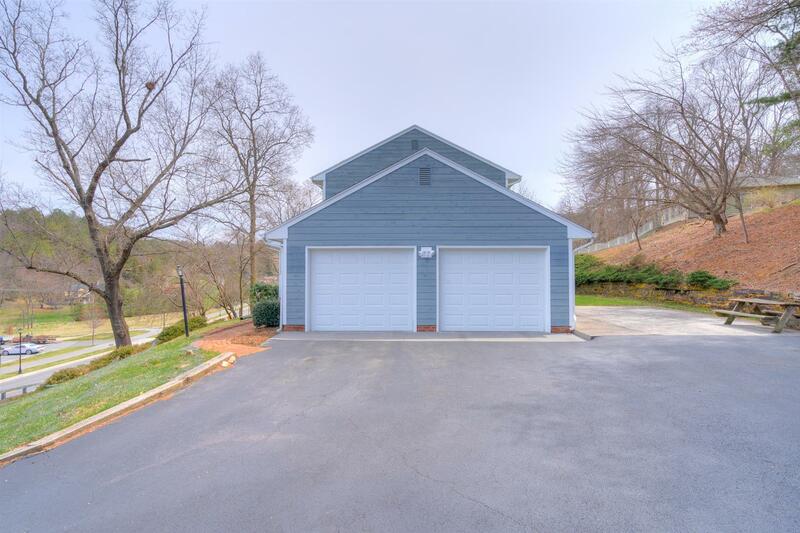 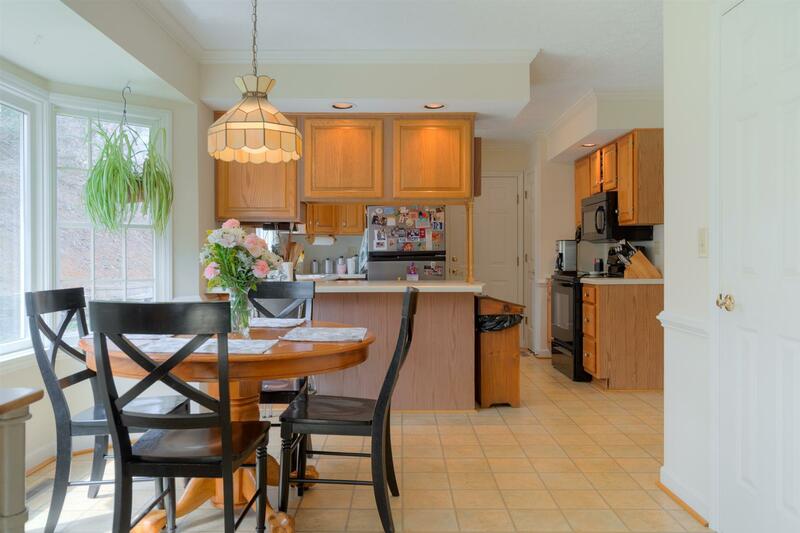 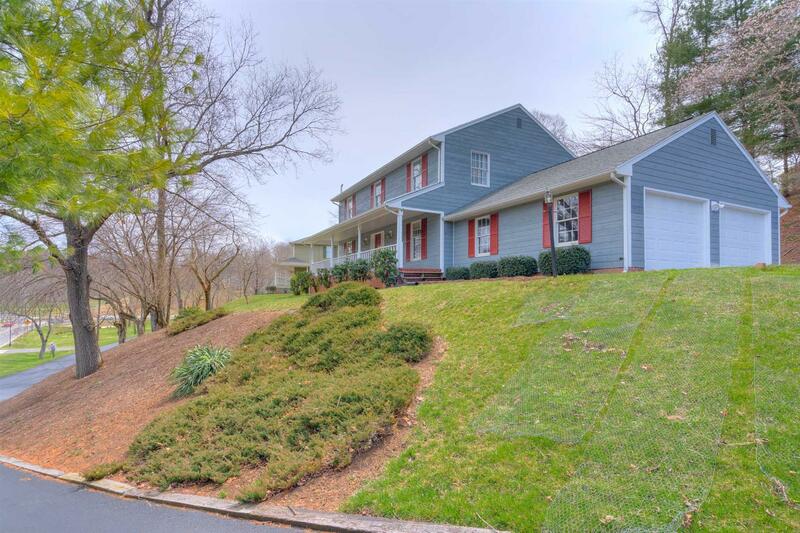 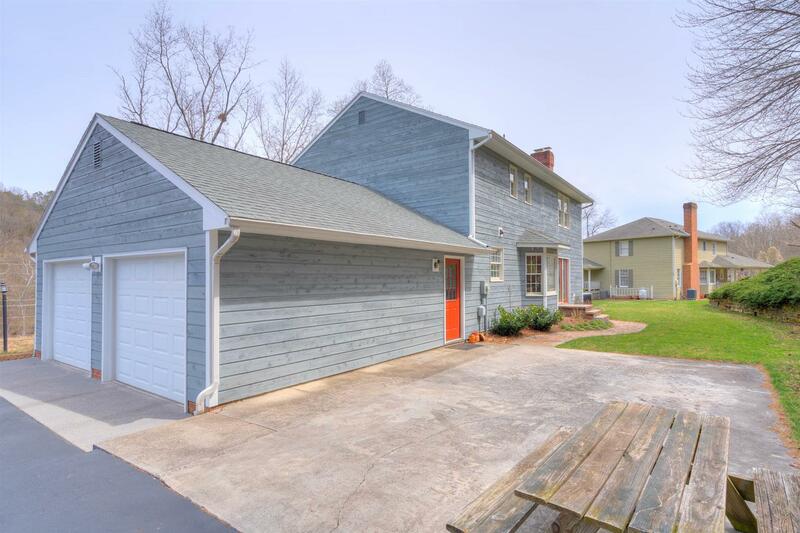 Located on a hillside overlooking the entrance to Wildwood Park, this spacious 4 bedroom, 3.5 bath home is within walking distance of Radford's trail network, Radford HS, the Radford Rec Center, and Belle Heth Elementary. 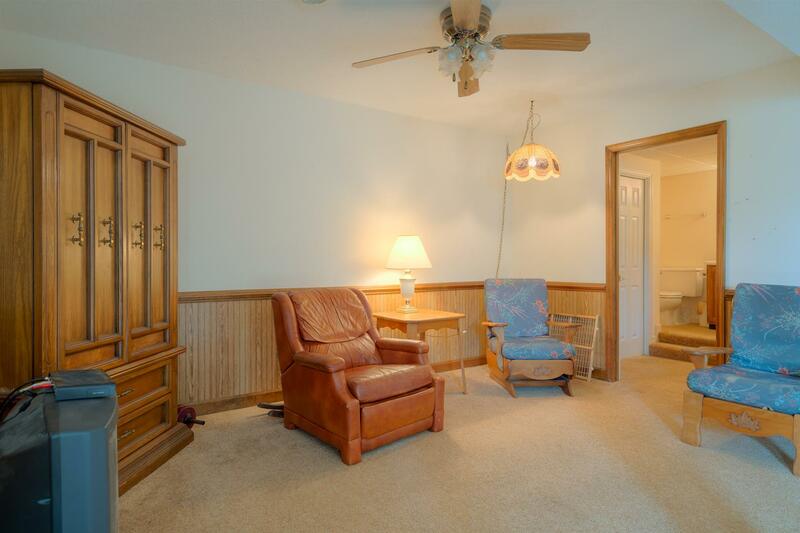 Ample formal and informal spaces. 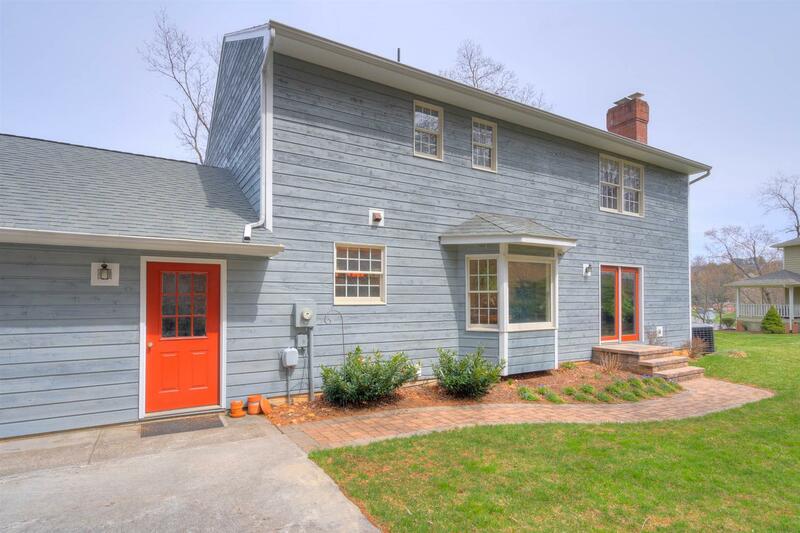 Exterior recently stained and painted. 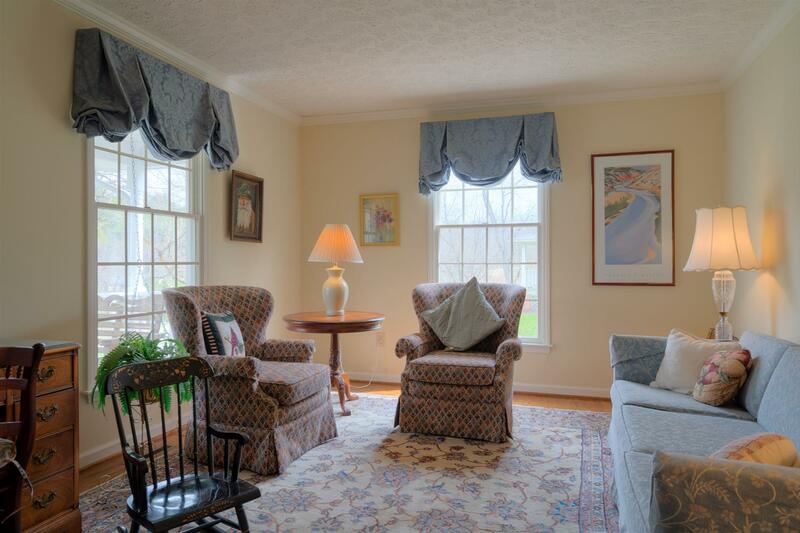 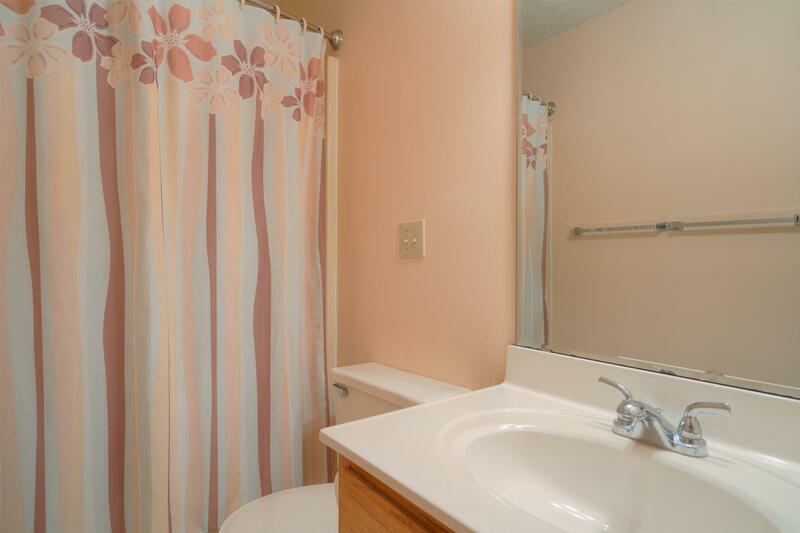 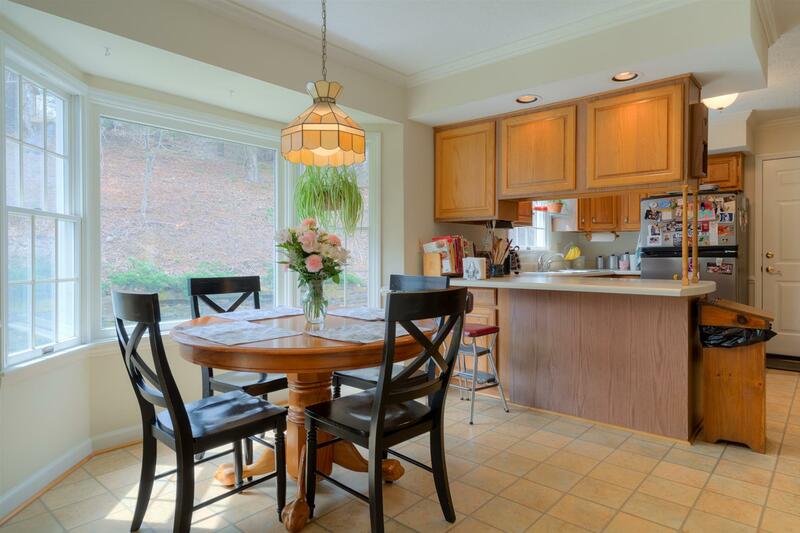 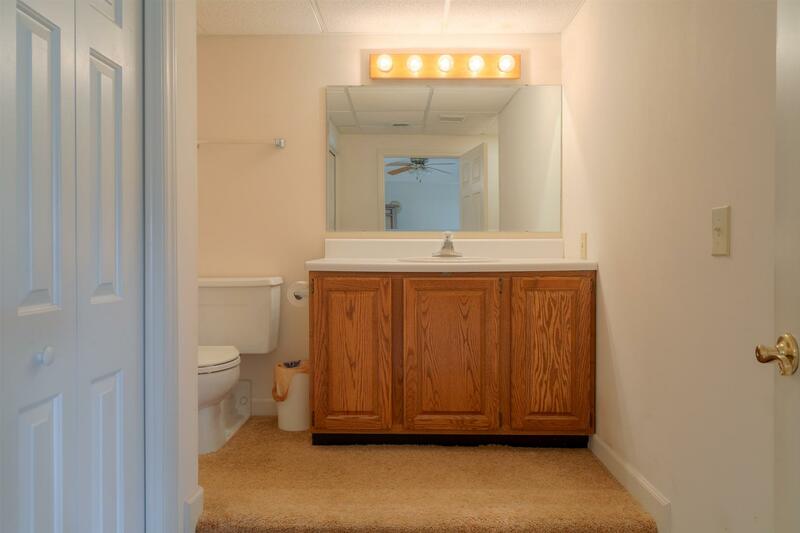 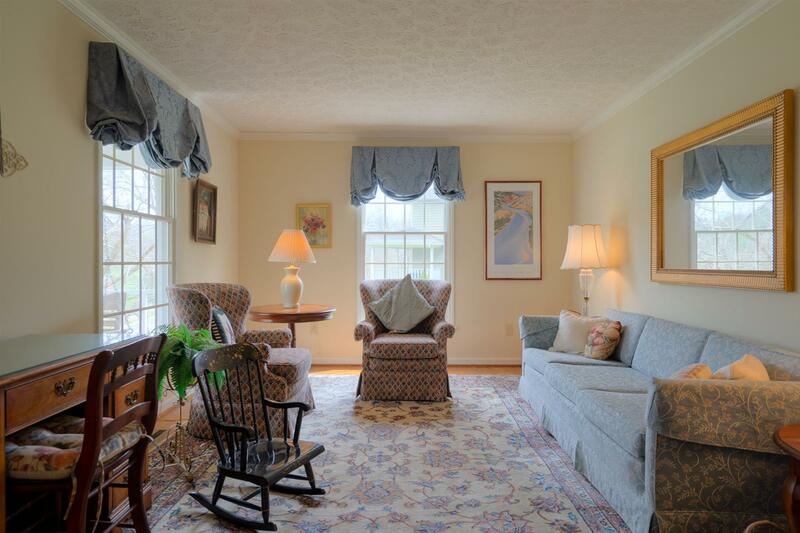 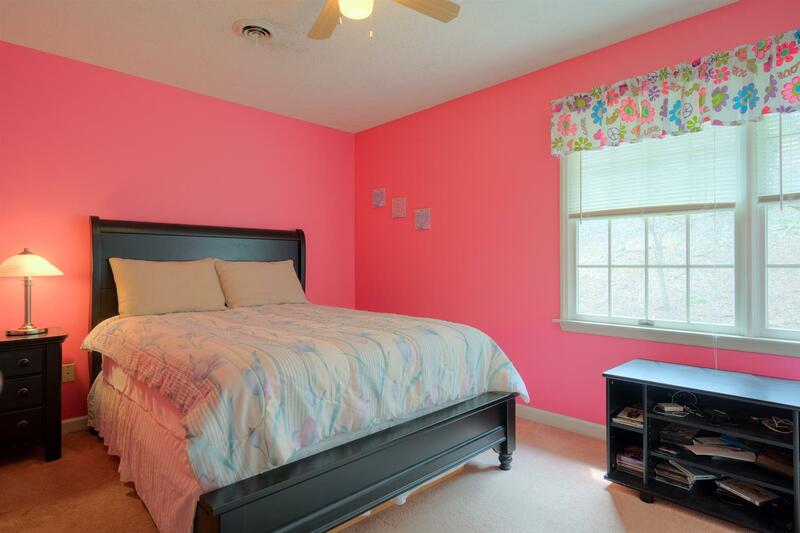 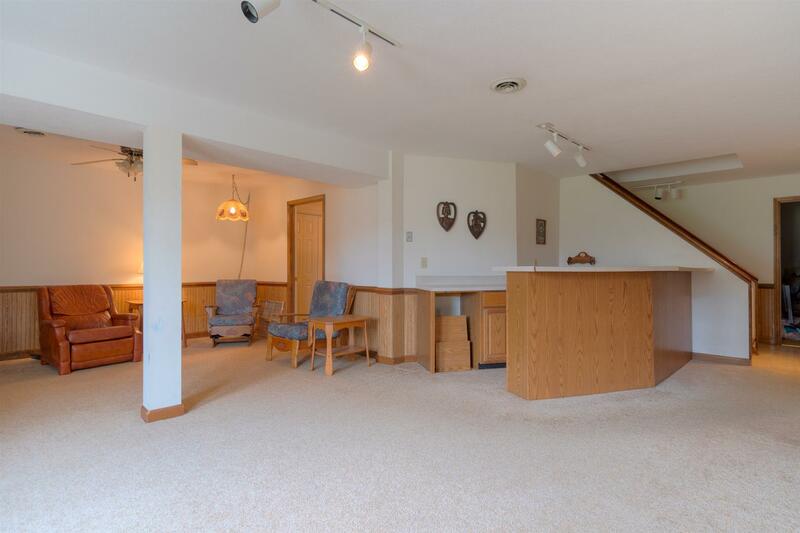 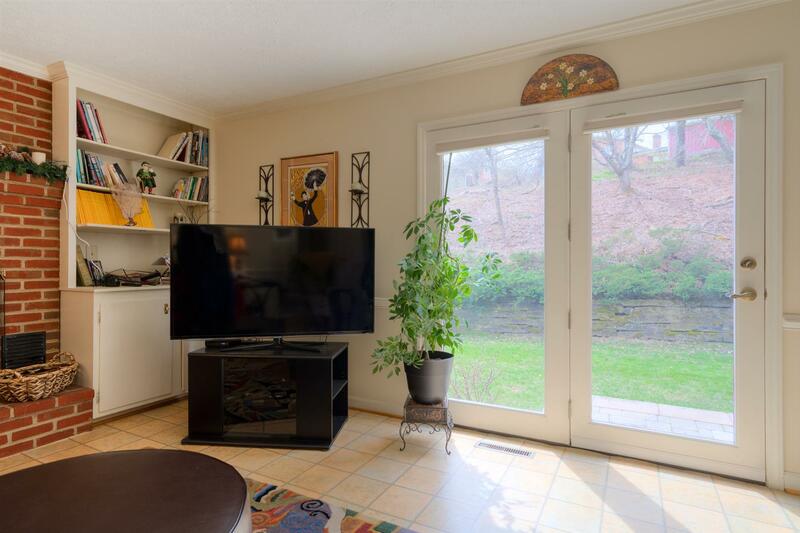 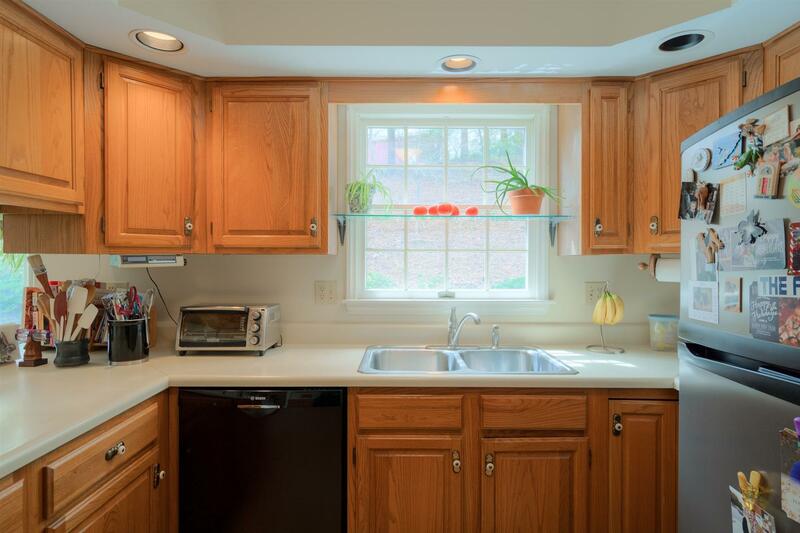 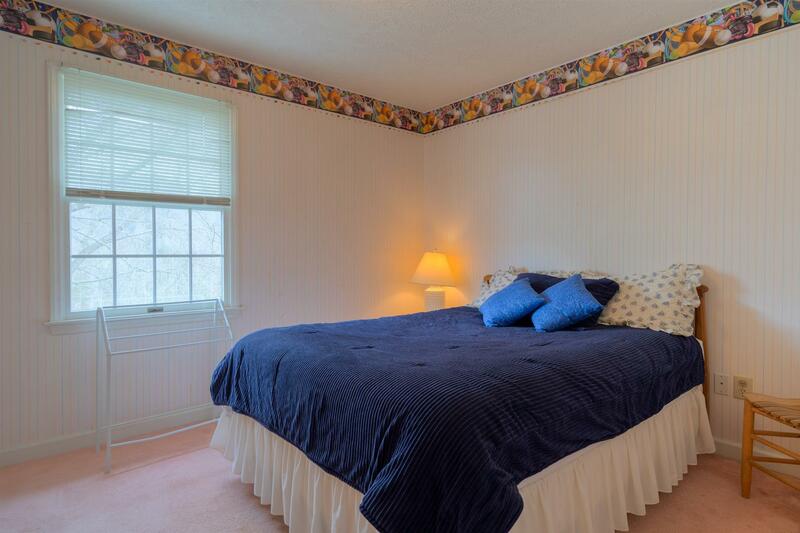 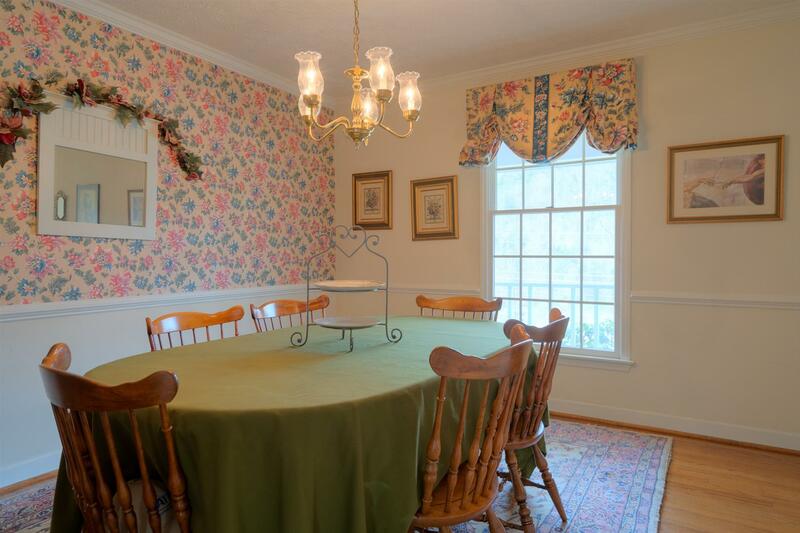 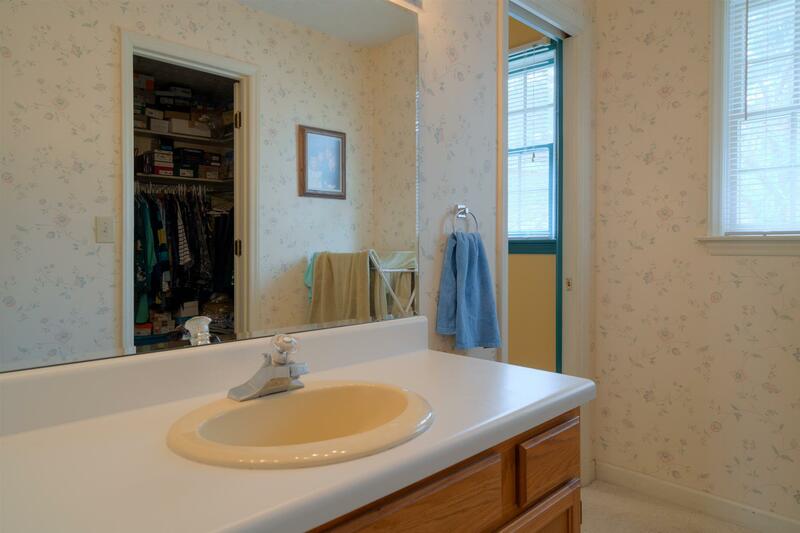 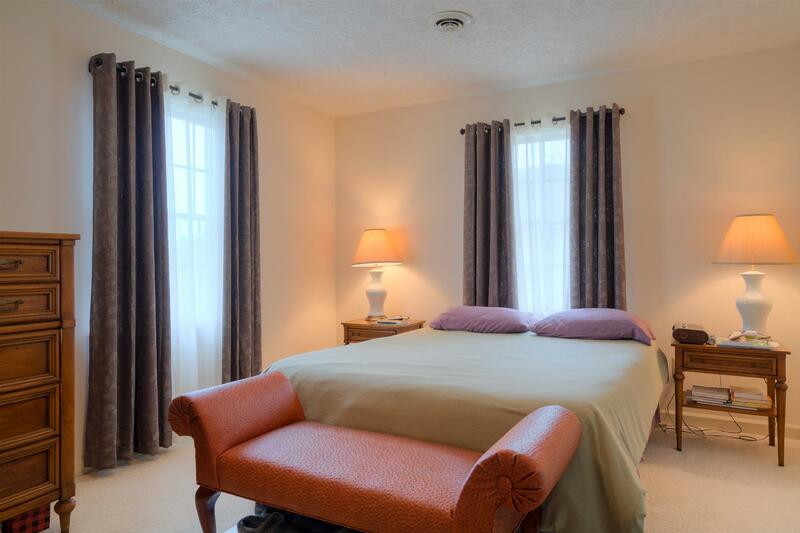 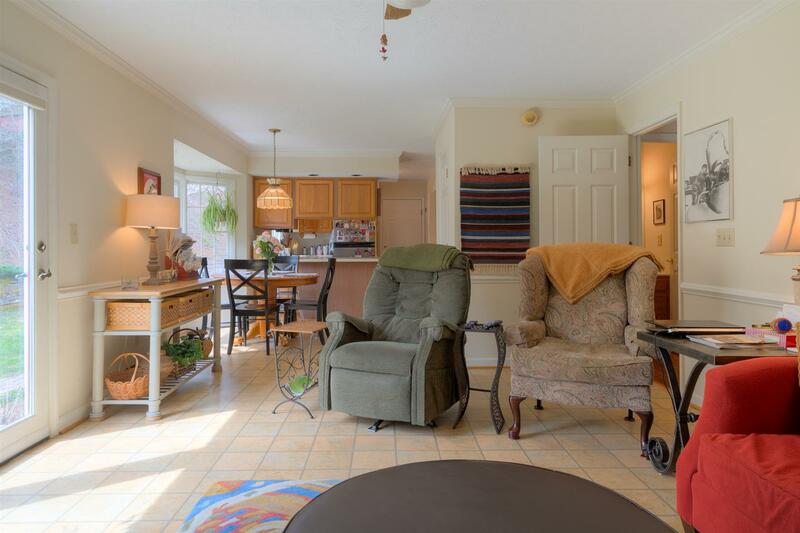 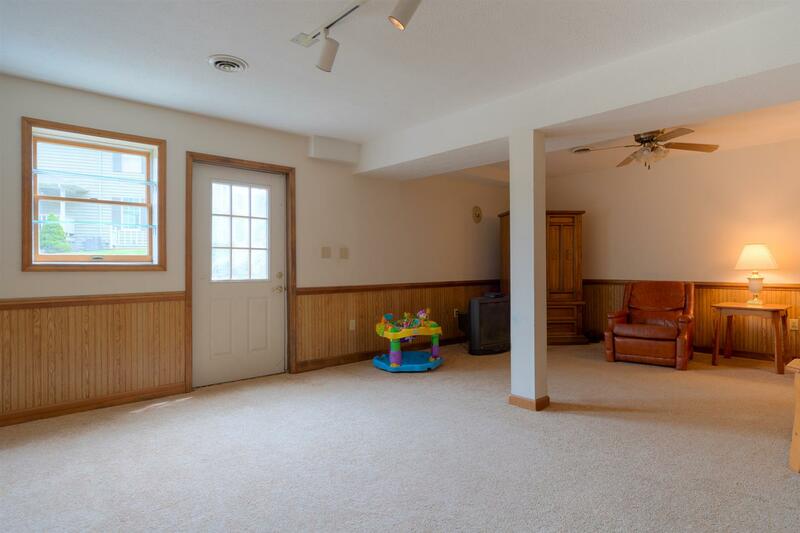 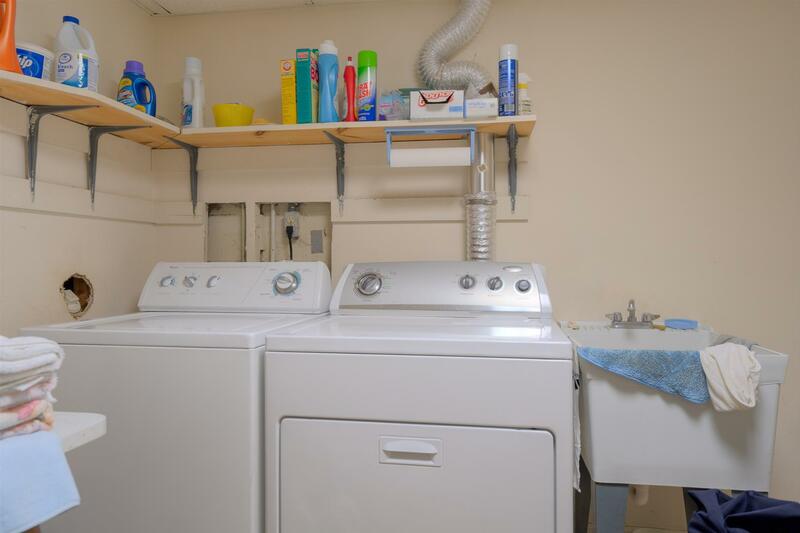 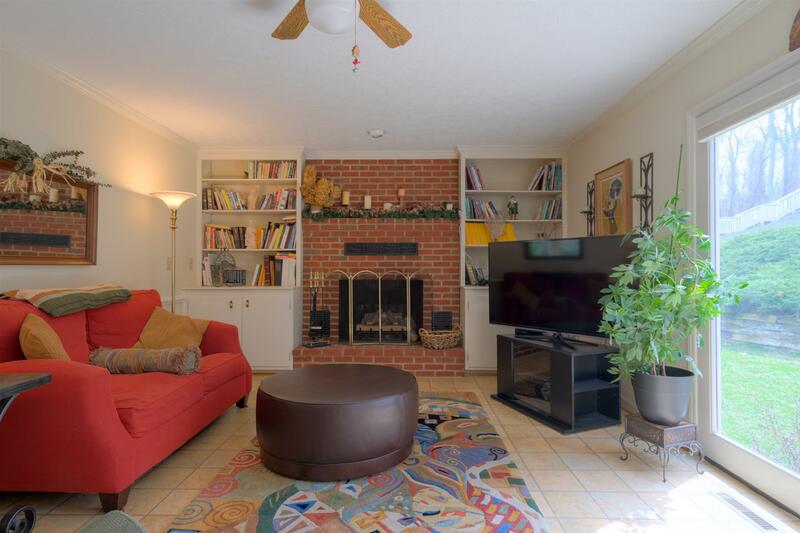 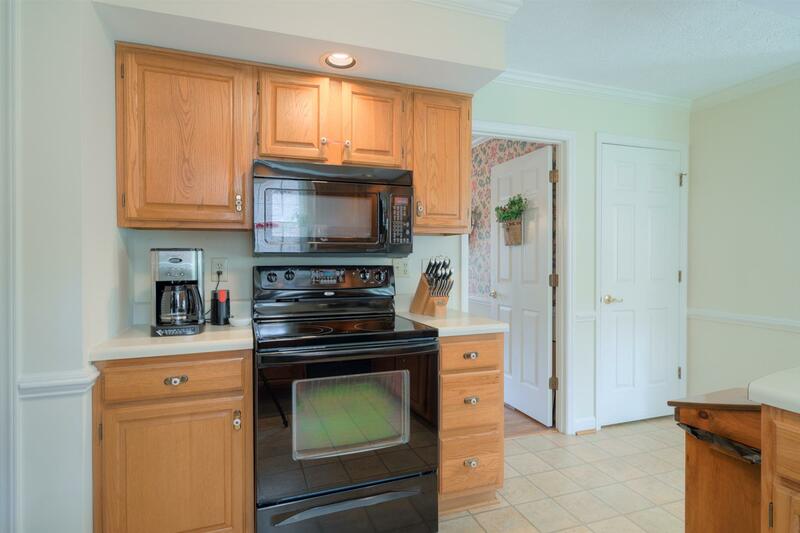 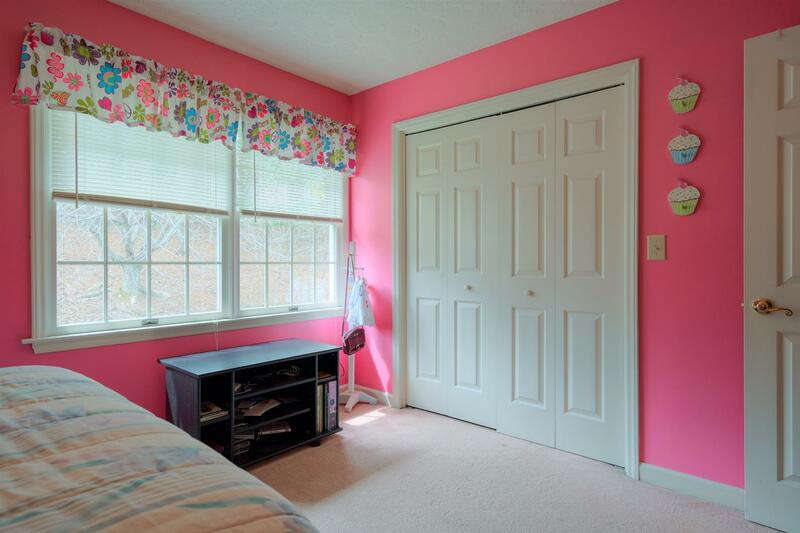 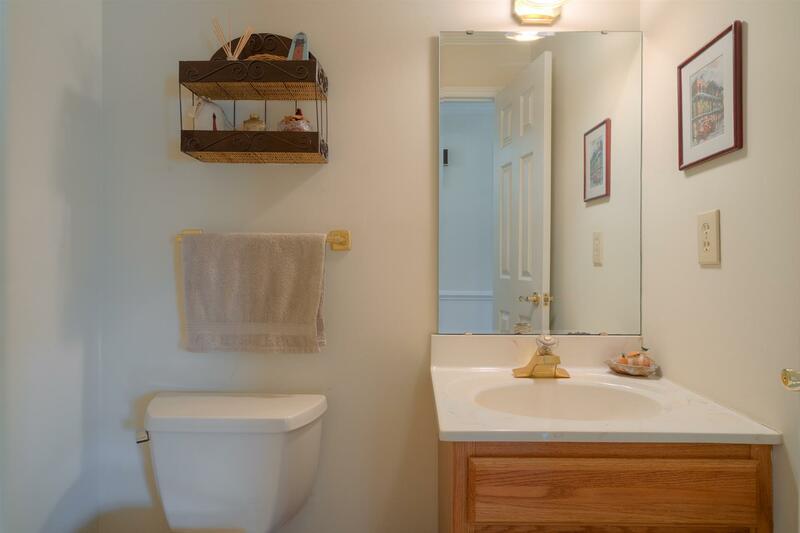 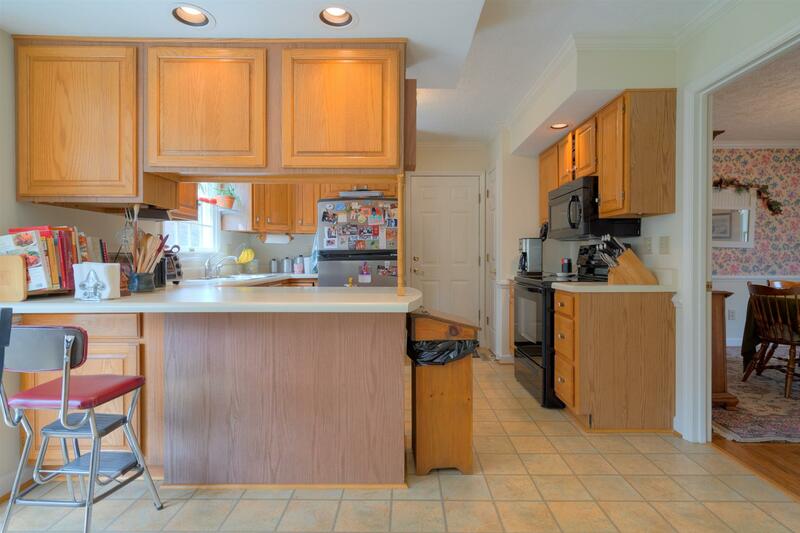 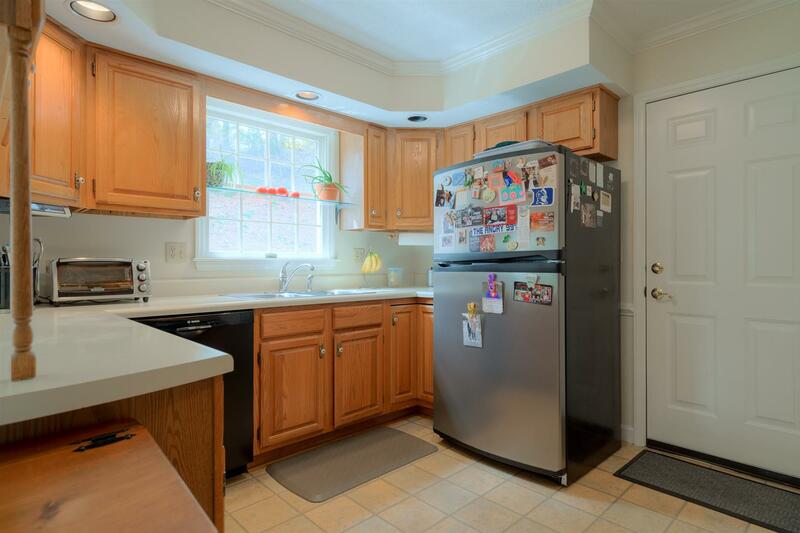 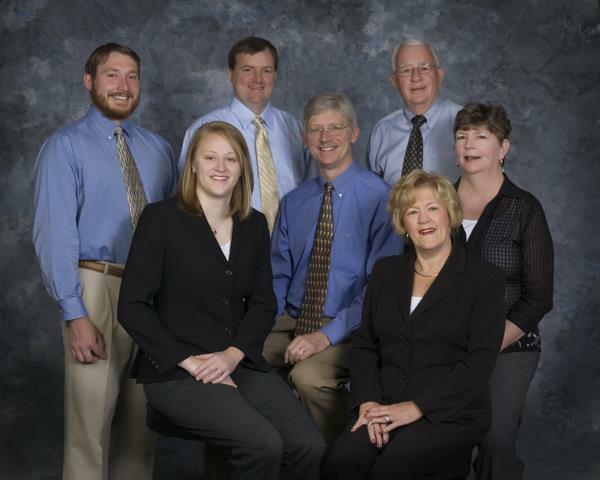 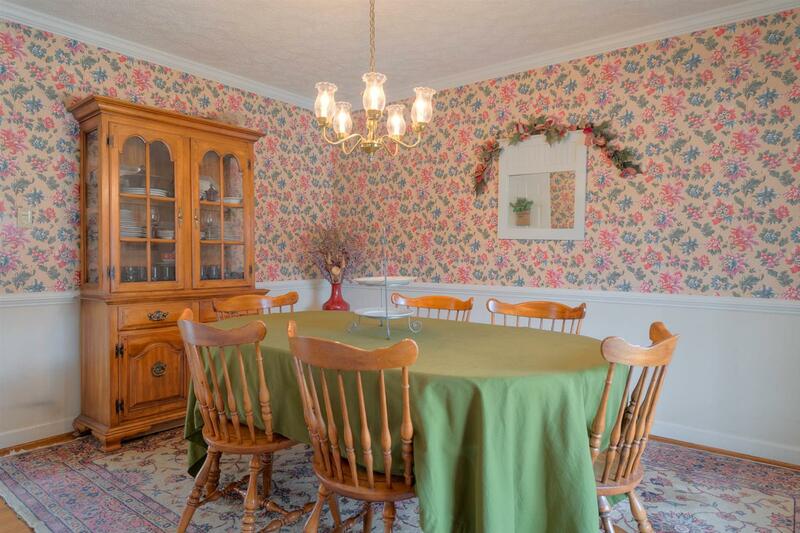 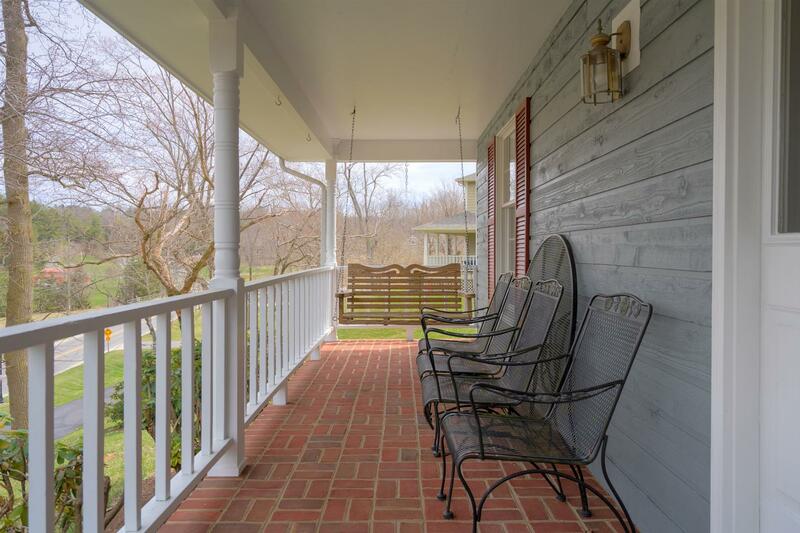 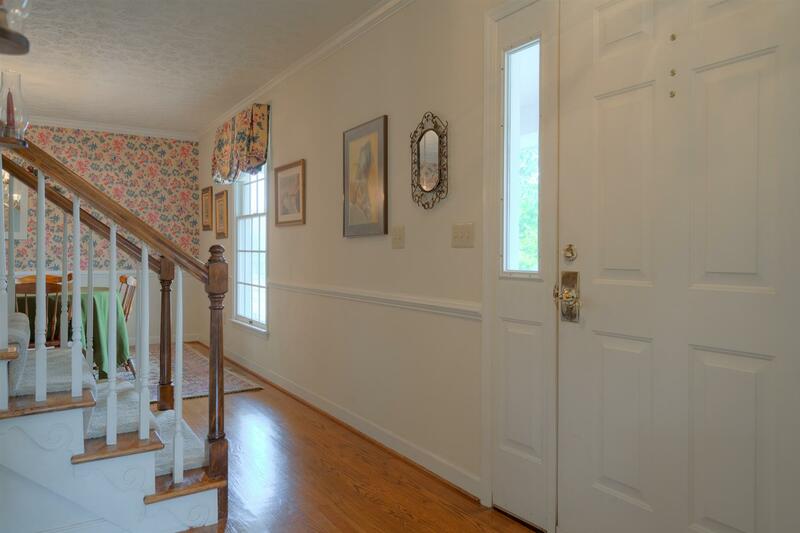 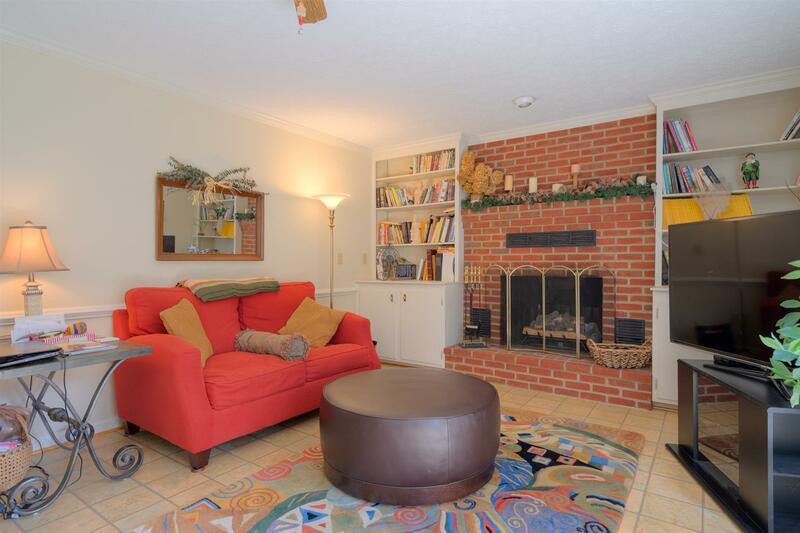 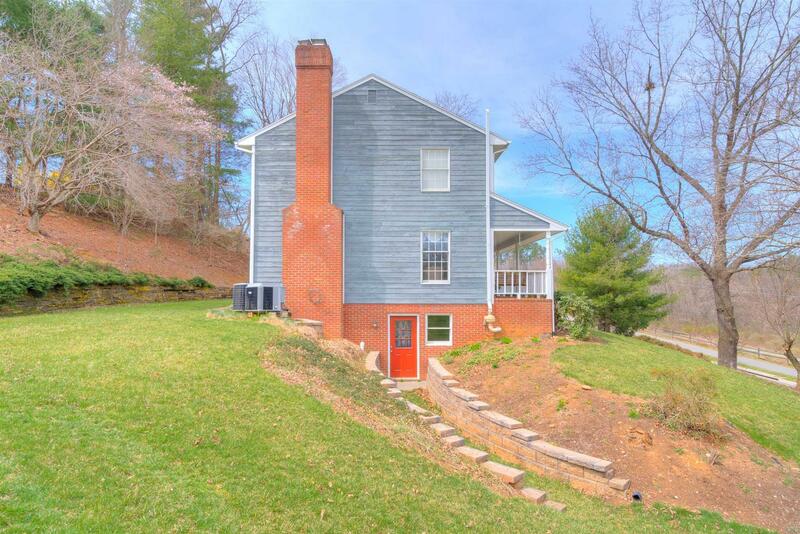 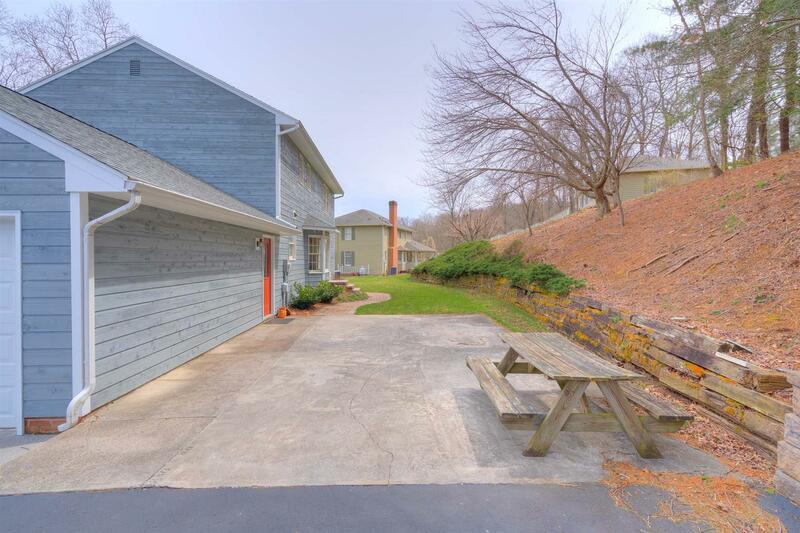 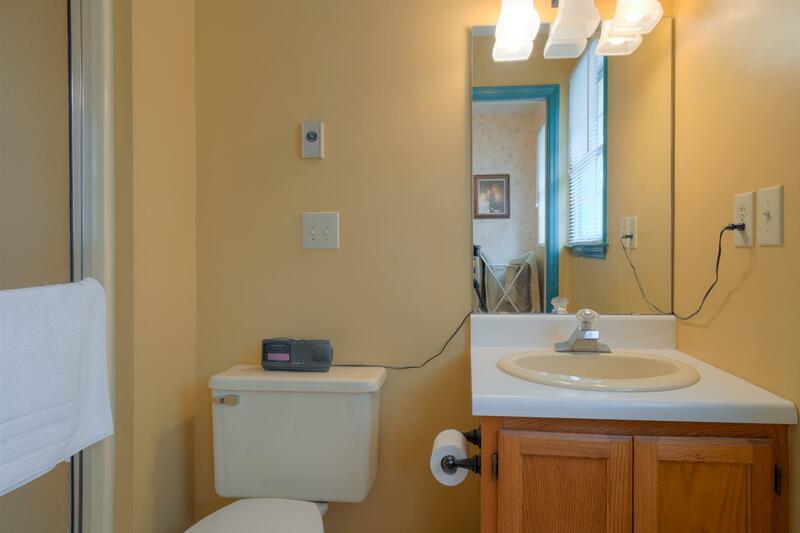 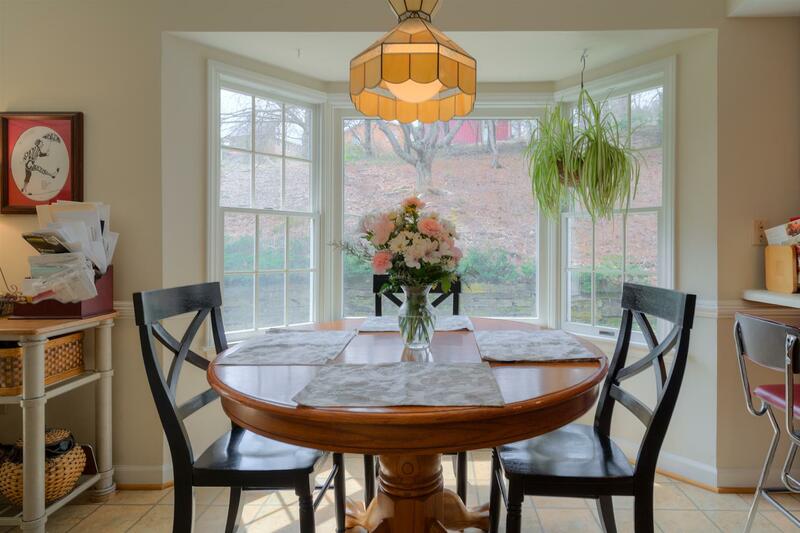 Peaceful setting, but very convenient to many of Radford's nicest amenities.